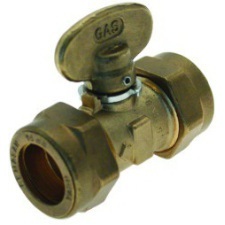 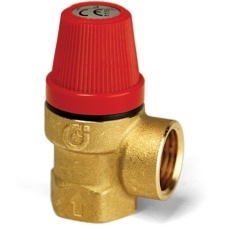 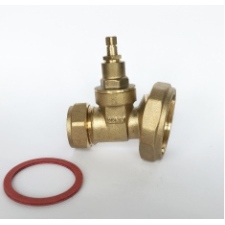 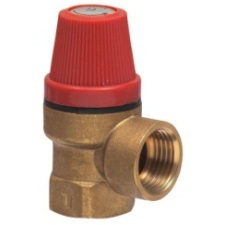 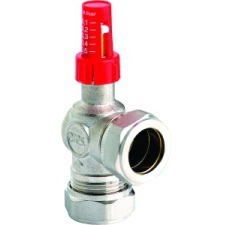 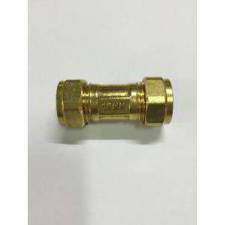 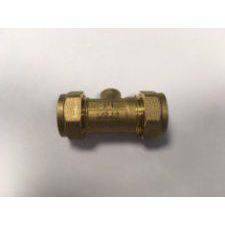 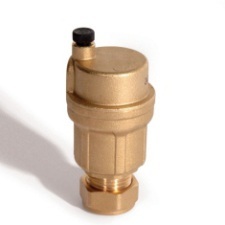 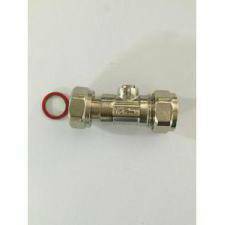 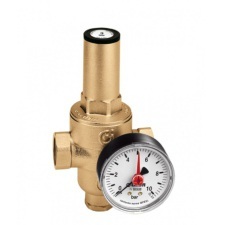 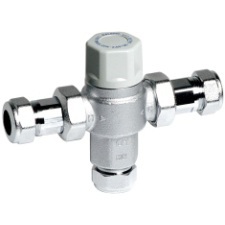 Brassware, valves and gas fittings are used to regulate the flow and pressure of mains water, to a water service pipe, and gas in homes. 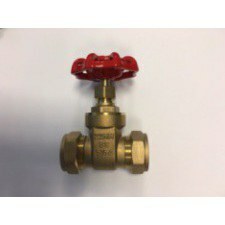 Usually found in kitchens, bathrooms and utility rooms, the brass finish gives fixtures a look of quality as the material is well known for its strength and durability. 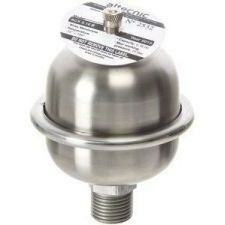 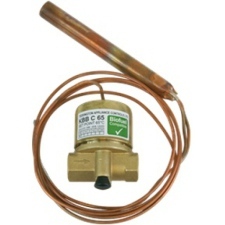 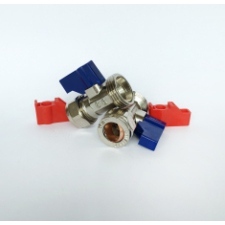 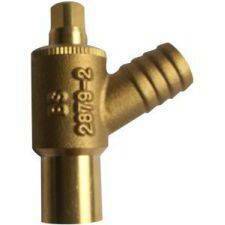 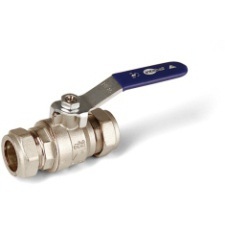 Plumbase offers a wide variety of tap parts, from a range of trusted brands, for sale both in store and online.